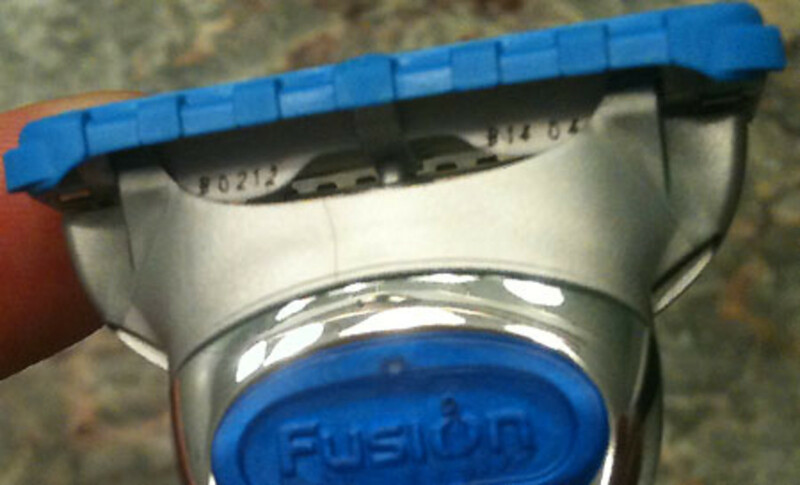 Gillette razor cartridges: see those tiny numbers etched under the blue edge? Luxury bags and watches aren&apos;t the only knock-offs you have to watch for, it turns out. Fake Gillette blades for Mach 3, Fusion and probably other razors are big business for some shady types. I&apos;ve heard a few people complain that Gillette Fusion replacement cartridges are expensive. I&apos;m just back from a tour of the Gillette World Shaving Headquarters; the cartridges are worth it. And it&apos;s not just about the incredible amount of research and development and science behind them – it&apos;s the quality control. 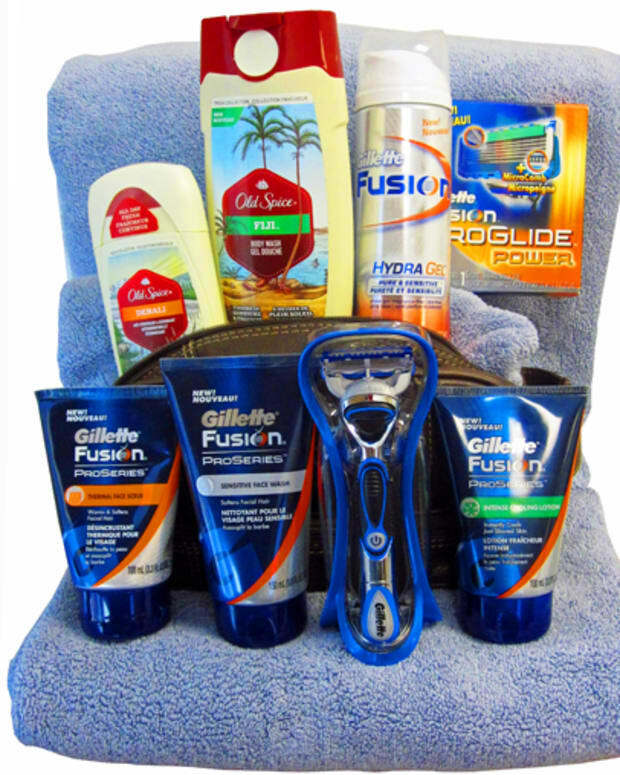 In fact, according to Stiftung Warentest, an influential independent consumer testing group in Germany, "Fusion ProGlide Power not only shaves most thoroughly, but the blades last the longest. 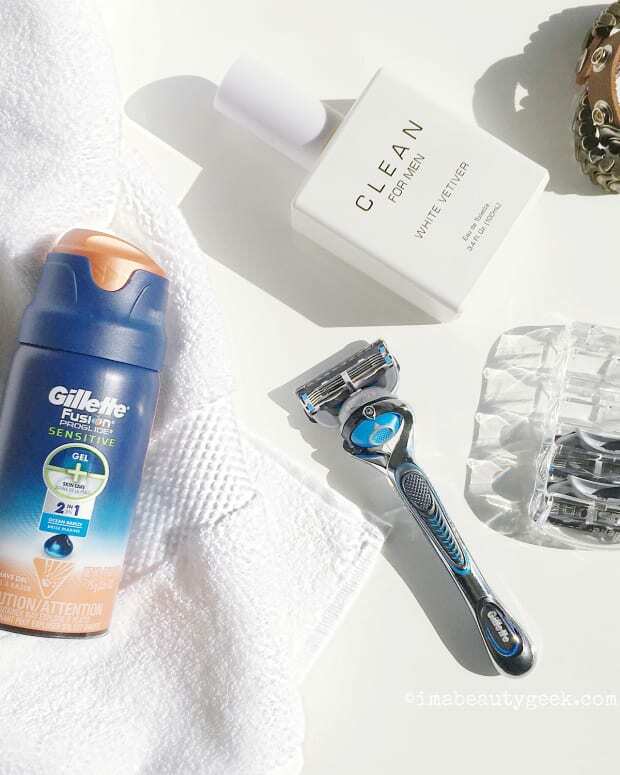 If you buy cheap razors you will need much more blades and still have a bad shave." A geeky thing I learned at Gillette World Shaving Headquarters is that quality control measures are practically on par with pharmaceutical – and rocket-science – protocols to make sure you get what you pay for. 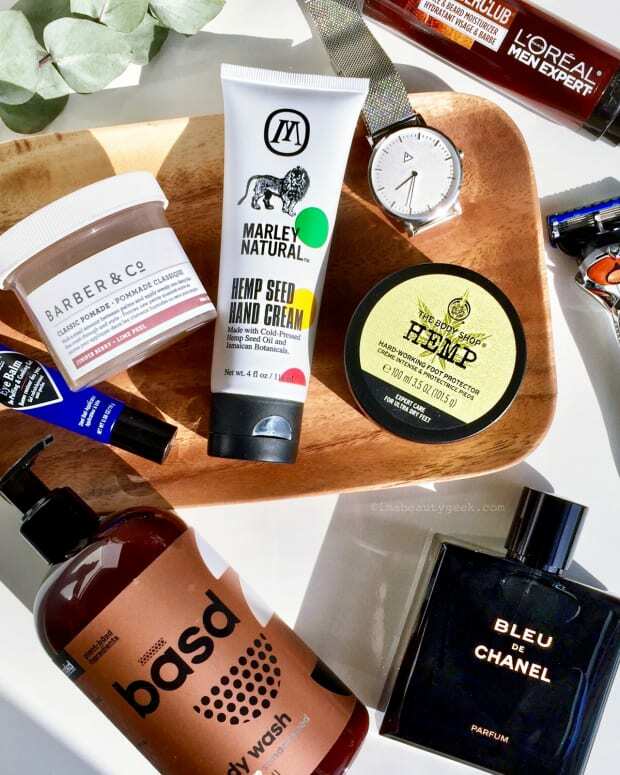 In fact, look out if you&apos;re buying a stash from eBay or some too-good-to-be-true dollar store – it&apos;s not just the principle you have to worry about. The blades are revealed as counterfeit when users call Gillette to complain about nicks and cuts they get while shaving. You see, in addition to designing the blades so they won&apos;t cut your skin, Gillette cleverly etches each blade with a serial number – see the opening photo – they can use to find out all sorts of production details, including exactly when they were made and what the conditions were on the production line that day. Simply put, Gillette razor blades are very, very sharp, but they&apos;re brilliantly designed not to cut like a knife. You&apos;re taking a chance if you buy them from questionable retailers. Is it okay if the made-in-Canada connection today is Michael Margiotta, the Woodbridge-born guy who took the photo for this post? F is for FedExed Father's Day Gift: Win Dad A Dopp Kit We'll Ship Overnight!